An exploration of music from the UK, France and South America – including both traditional and classical pieces. 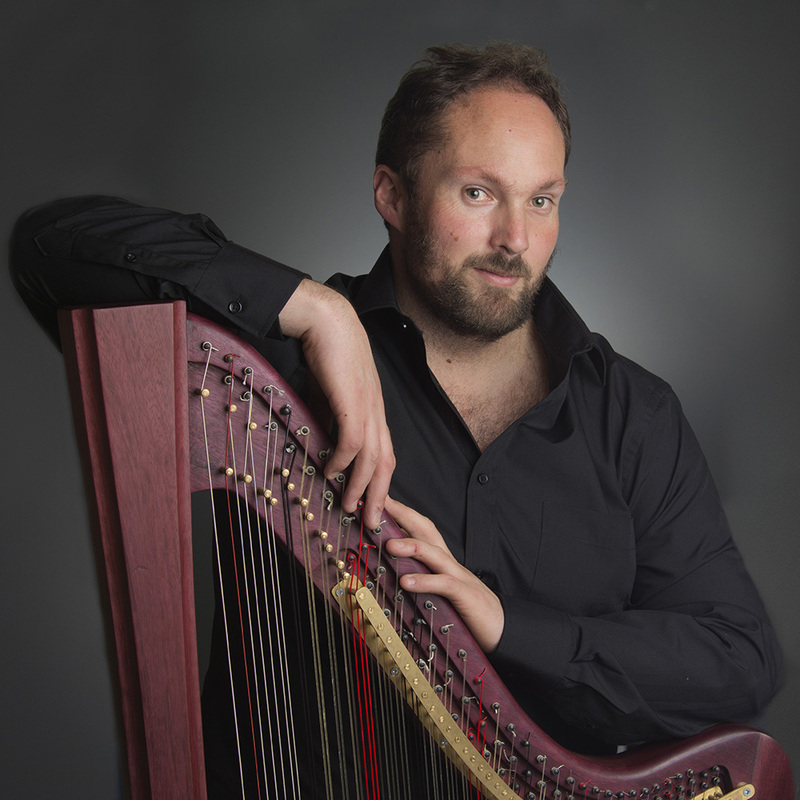 Sampling music from the Latin harp tradition through to drawing room arrangements of Irish and Scottish airs, to the music of the Welsh gypsies as well as pieces by French harpist composers Bernard Andres and Jakez Francois. Faces of the harp is an exploration of music from across the British Isles, France and South America. Including music from both the traditional and classical perspectives. Sampling music from the Latin harp tradition through to drawing room arrangements of Irish and Scottish airs, to the music of the Welsh gypsies as well as pieces by French harpist composers Bernard Andres and Jakez Francois. Robin is truly a unique musician, in that he performs on his own hand-crafted instruments and is one of only a handful of people who play the triple harp professionally in the world. Originally from New Zealand, Robin predominantly performs as a soloist and is currently based in Birmingham and has performed throughout Australia, Brazil, Bermuda, Germany, New Zealand and the United kingdom. One highlight of his career to date has been being invited to perform the Handel Harp concerto in Brazil on triple harp, and to appear at the 10th Rio Harp festival in May 2015. 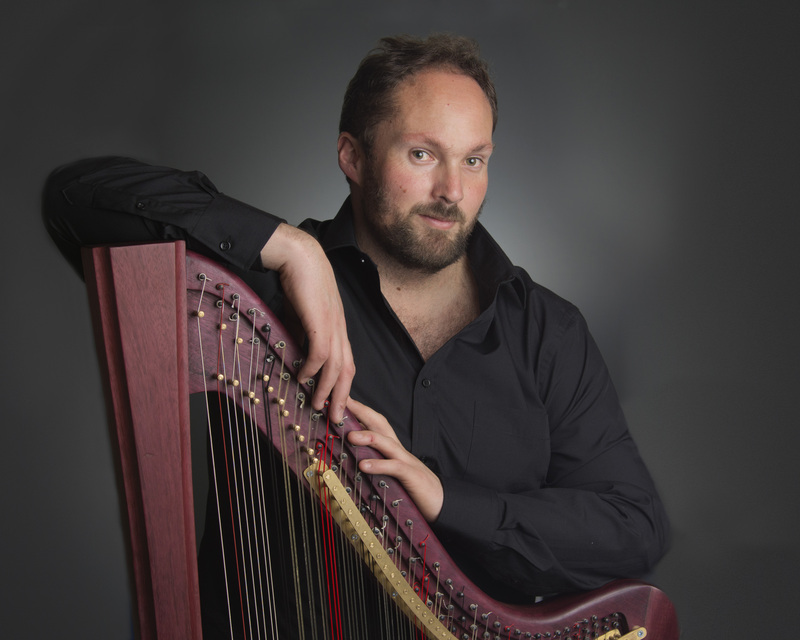 In 2017 Robin joined the teaching staff at the Royal Birmingham Conservatoire as the Early harp specialist. Ticket prices: £ 8 (£6 concessions). To book click here. Robin can be found online here.